Ive Downloaded the DSLR for Canon version now. But my license doesnt work for it. Can you please tell me what I shoud do to use my license? DSLR 5 from the archive page. Thank you for always replying so fast. Ok, Im gonna download the correct one. 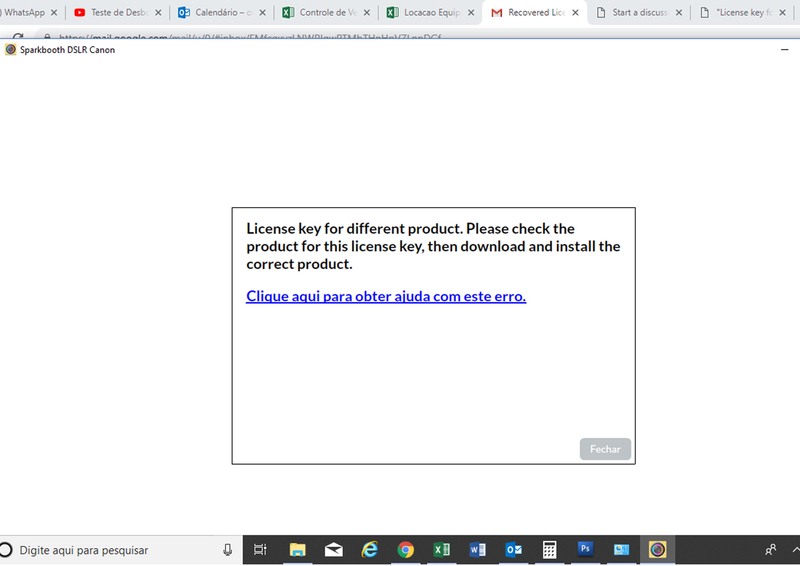 If I want to Upgrade my license, do I need to upgrade the sparkbooth in all my computers? your Sparkbooth DSLR 5 installs.